Saturday is moving day at Augusta National. Only this year the only things moving were the players behind Rory McIlroy. 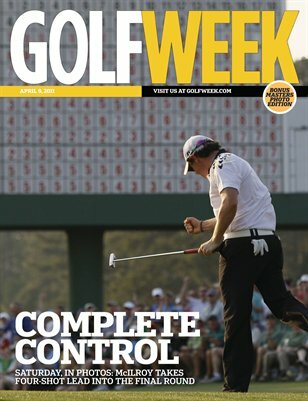 In this issue is the recap of the third round and the compelling stories of those chasing his four-stroke edge. Complete with photography from the day's event, this issue is part of a four-part daily series for your Masters collection.